I'm in love with this shoes! These are Stella shoes! 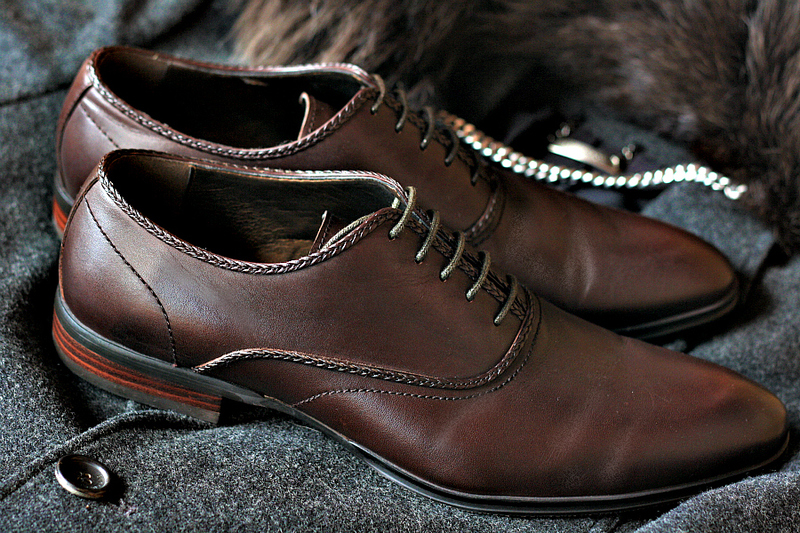 I think shoes ARE one of the ways men can really make a statement and these shoe much attention to detail and impeccably good taste! Would u mind to put the "price" tag too? So that could be a reference :) thanks dude! Fabulous blog!